It’s hard to keep up with technology nowadays. New software is released seemingly every day, making it difficult to keep up with upgrades on all your devices. And what if you skipped a version or two of the software you use on a regular basis? No wonder many users are hesitant to move to the latest versions right away. So let me walk you through upgrading Parallels Desktop 9 (or earlier versions) to Parallels Desktop 12 in this blog post. 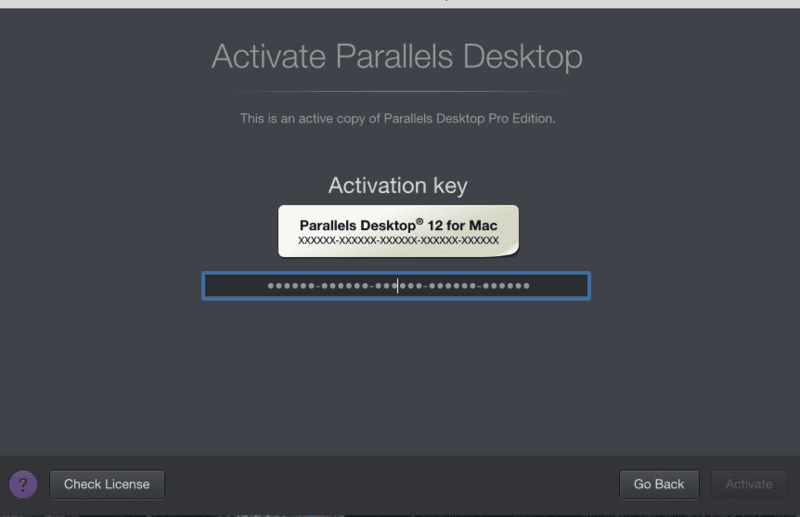 If you have want to update to our latest version, Parallels Desktop 13, please click here. 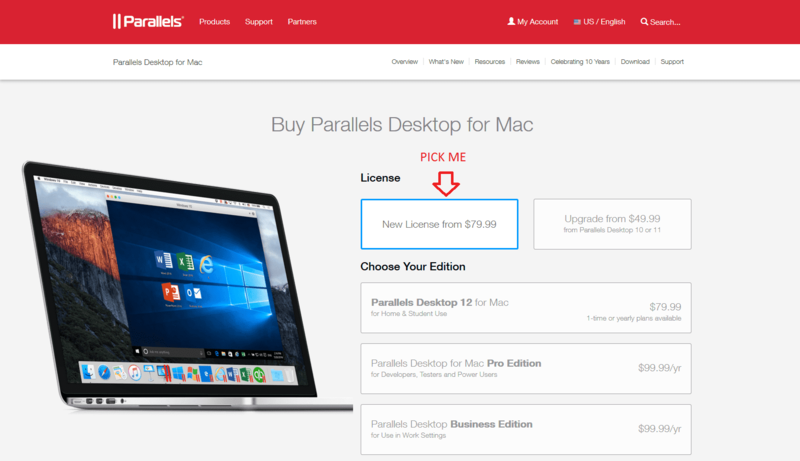 Keep in mind that the full Parallels Desktop 12 license you purchase when upgrading from Parallels Desktop 9 or earlier versions contains the same new features and performance improvements that users of Parallels Desktop 10 and 11 receive in their Parallels Desktop 12 upgrade. As for your old virtual machines, they’ll be safe. Good news, right? No visible changes will be made apart from the usual Parallels Tools updates. There’s one more thing you should check before we get started: Make sure your computer’s hardware and software are compatible with Parallels Desktop 12. For the full list of Parallels Desktop system requirements, please visit kb.parallels.com/123893. Alright, good to go? Let’s rock. 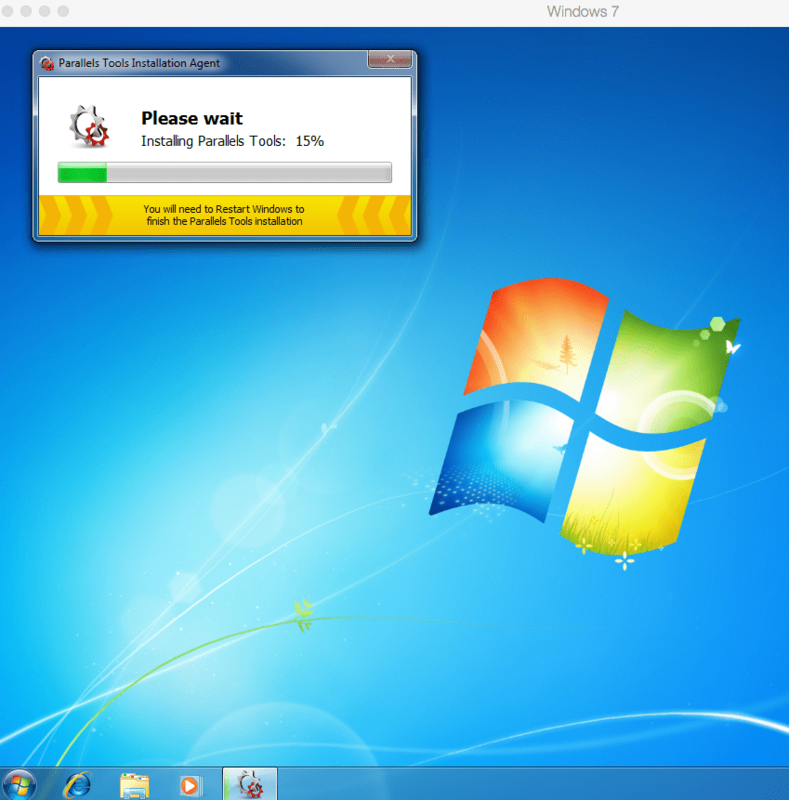 In the example below, I will walk you through upgrading Parallels Desktop 9 to Parallels Desktop 12, but the process is similar if you are upgrading from Parallels Desktop 8, 7, etc. The first image demonstrates your current look. Nothing new, right? 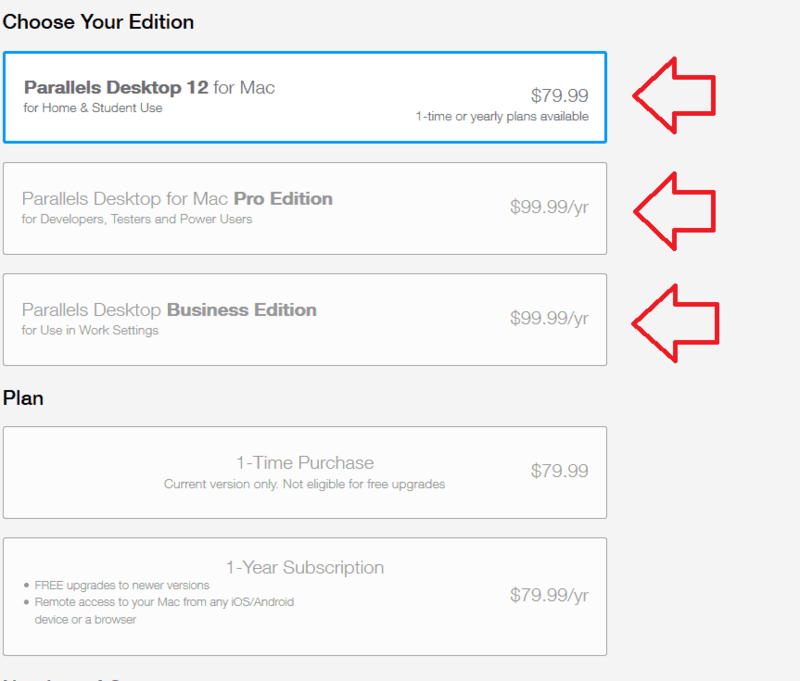 Now, let’s purchase and download Parallels Desktop 12. Here’s the link: parallels.com/products/desktop/buy/ (pick New License). Then choose the edition depending on what you use Windows for. As for the Business edition, it’s for…business, you know? The final step is to choose the number of license keys for all your family and friends. At the end, hit the green “Buy Now” button, which will redirect you to the shopping cart. When completed, you’ll get an e-mail with the purchase order and the link to download the software. Simply download it and proceed with the installation. Note: It will be much better if you shut down Windows before installing the new version. But if you forgot to do so and left it in a suspended state, no worries—the Parallels Tools installation will begin once Windows is resumed. That’s it! Enjoy the cool design changes, Retina display resolution improvements, and other wonderful features. Thanks for reading, and comment below if you have any questions!